Megan was born and raised in New York’s dairy country in the heart of the Hudson Valley. She graduated from Lafayette College with a bachelor’s degree in Biology, with an emphasis on plant genetics. After school, she accepted an internship with the Student Conservation Association in Fort Lauderdale, FL. There, Megan worked with an entomologist as part of a bio-control team, using insects to eradicate invasive plant species from the Everglades. After this, she was employed by the USDA in Salinas, CA. She honed her agricultural skills working in a classical plant breeding program, developing new varieties of disease-resistant lettuce. 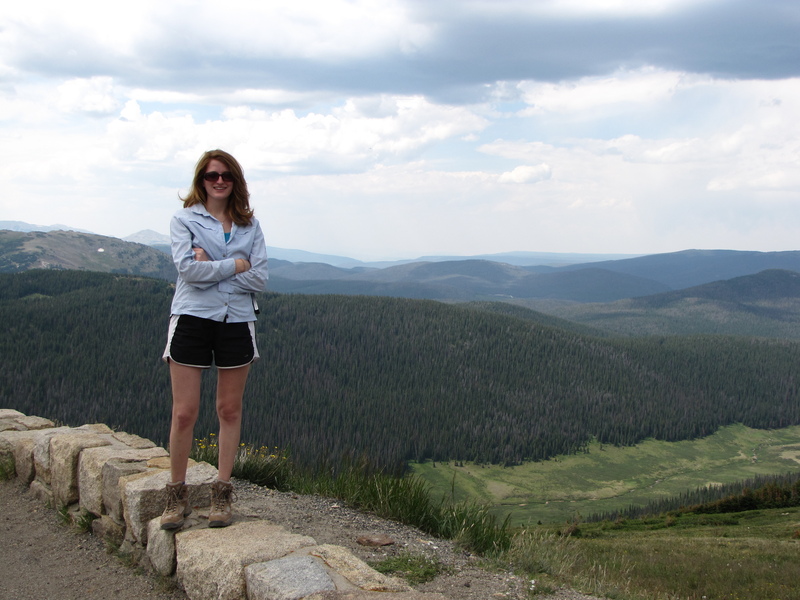 Megan joined the lab in August 2012 to pursue a master’s joint degree in Soil Science and Agroecology. Her current research focuses on the effects of radish as a cover crop on soil fertility, soil compaction, and nematode suppression. In the future, she hopes to combine her passion for environmental conservation with her scientific expertise.